In today’s Delaware Annual Report & Franchise Tax – The Buzz!, we would like to offer you answers to frequently asked questions you may have while filing your Delaware Annual Report. If you happen to have missed part one of our blog series, click here to view. Q. Where do I find my Gross Assets? A. The Delaware Annual Report requires your company’s entire Gross Assets as reported to the IRS on your Federal 1120, Schedule L form. If you haven’t filed your Federal Taxes yet, please refer to your Balance Sheet for your most recent information on your gross assets. If you have an accountant or tax service handle this for you, please ask them for the most up to date information. If you used Snapshot™ last year to file your report and nothing has changed, this information will still be available for your reference. Q. What if my Gross Assets change after I file my Delaware annual report; shouldn’t I wait to file when it is finalized? A. 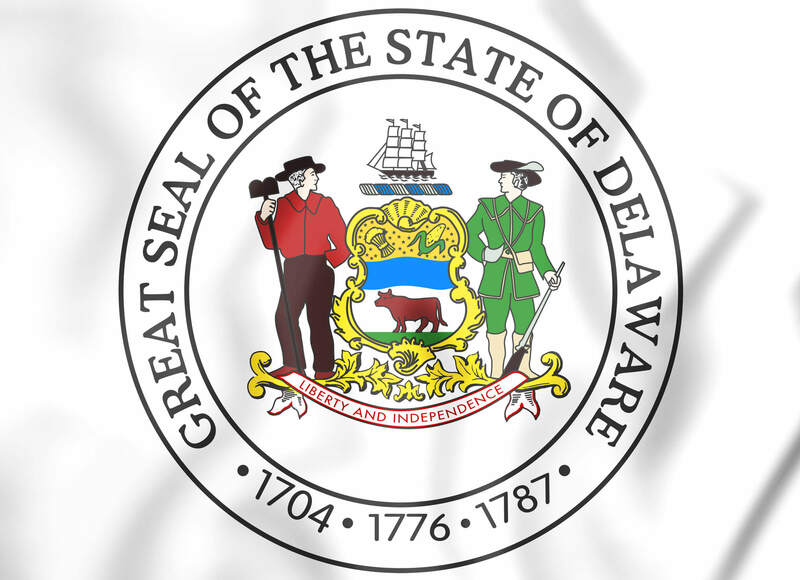 You can file an amended Annual Report with the State of Delaware if you need to make a change, rather than filing your report late to wait for the finalized amounts. Filing late incurs both a penalty of $200 as well as interest of 1.5% per month on the unpaid tax amount. Q. Where do I find my Issued Shares? A. 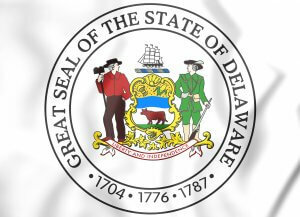 The State of Delaware has record of your Authorized Shares and Par Value, however, Issued Shares are not public information. The shares your company has issued should be recorded on a company held stock ledger found in your corporate minute book. If you have a CPA or Attorney handle these matters for you, please ask them for the current amounts. If you’ve used Snapshot™ last year to file your report and nothing has changed, this information will still be available for your reference. Q. My company didn’t do any business during part of 2018; can I enter those Inactive dates in the space provided? A. The Inactive dates on the report refer only to a portion of the year in which a company was potentially Inactive within the records of the Secretary of State. If you had to file a renewal or reinstatement during the calendar year of 2018 then this may apply to your company (please call or email us to provide you with the dates.) Otherwise this does not likely apply to your company. If your company is no longer doing business, but you have not filed a dissolution with Delaware, your company will continue to be required to file a Delaware Annual Report until this is filed; please call or email us if you feel you need to dissolve. Q. My company never began doing business; do I still owe this report and fee? A. As long as the company is Active with the State of Delaware, it will owe a Delaware Annual Report and franchise tax each year. The report fees are based on the Authorized Shares as outlined in the charter documents filed with Delaware. If the company is minimum stock then the minimum tax will be due ($225 which includes the report filing fee.) If you feel you should dissolve the company because it will not do business in the future, please contact us to ask about dissolving. Q. My Principal Place of Business is outside the U.S.; how do I enter this? A. There is a check box on the Annual Report for a “Non-US Address”. By checking this box and choosing the country, the report will format correctly to accept the address and allow the report to submit properly. Q. Why am I receiving an error when attempting to submit my report through Snapshot™? A. Be sure and enable your pop-up blocker for our site when filing. If you still experience trouble, please let us know.